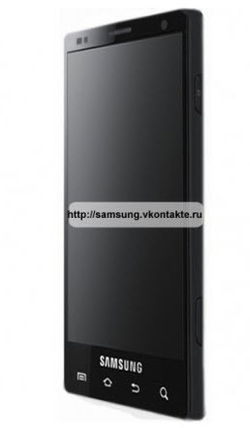 Android Samung Galaxy S II: Full Specifications - Android Geeky! During Barcelona's Mobile Congress in February 2011, was released the all new Samsung Galaxy S II Smartphone. By now it's the best phone available, and the price is decreasing very fast. It offers a brand new Super Amoled Plus Screen, which improves it's I-9000 spectacular display. Huge 4.3 inches display for all kind of available media with 1280x720 pixels, with an impressive technology that allows pixels inside pixel. (12 sub pixel per pixel). The process speed is 1GHZ Dual Core for better performance, and 1GB RAM memory. It also offers an 8MP back camera, and 2 MP front camera. The operating system (OS) is going to be 2.3 Gingerbread. Even KIES have been improved. Now it's called Kies Air, and allows wireless synchronization through the PC's browser. An additional Video chip has been included. Is the amazing NvidiaTerra II for the best graphics on a mobile device on the market.